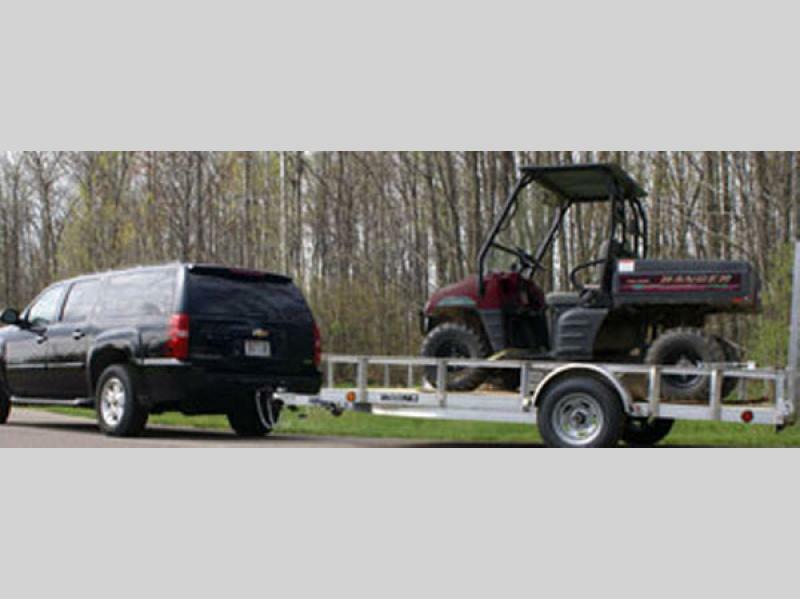 Durable, lightweight, and easy to tow, are just a few of the things that will come to your mind when you start talking about the Aluminum TD Utility trailers by Trophy Trailers. Each trailer is designed to handle the difficulty of everyday use. 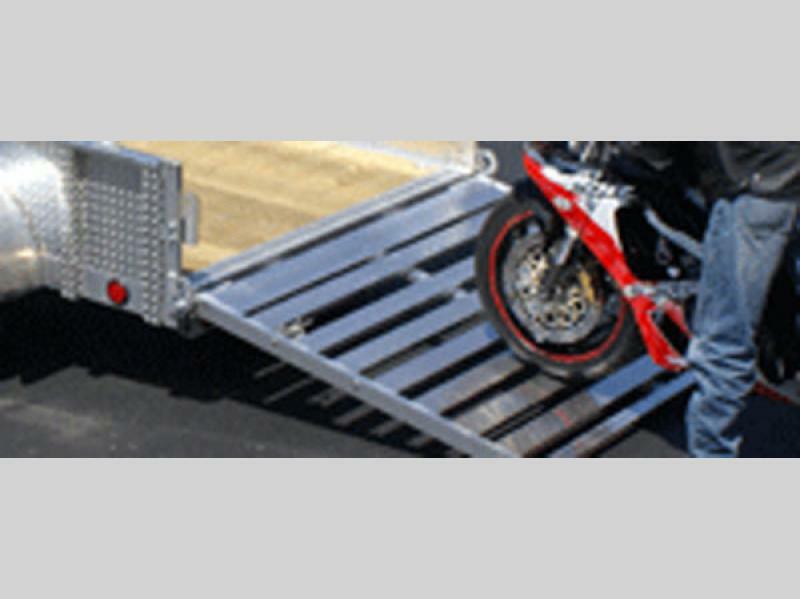 These models are constructed to create a trailer that is reliable and tough. With several models to choose from, you won't go wrong when you choose an Aluminum TD Utility Trophy Trailer! 2200# or 3500# Drop Axle Lowers Trailer 4"
Trophy Trailers has some of the toughest trailers in the Midwest! At Trophy there is no compromise on raw materials, you get thicker materials that are more durable. Each trailer is designed for the rigors of everyday use. At Trophy we don't lean on our reputation of making tough trailers, we live and breath it and continue to build our reputation each day while doing so. Trophy's leading approach to design and engineering makes our aluminum and steel trailers popular with professionals and homeowners alike. Even in areas that no one can see our trailers are engineered for toughness and durability. When out on the road, I think you would agree that it is better to have an overbuilt trailer than an under-built one! Try a Trophy Trailer and see the difference for yourself right away!